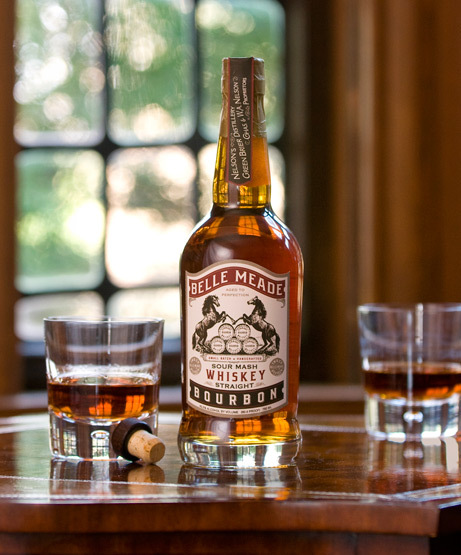 Belle Meade Bourbon, now available in Charlottesville, arrives with a good story behind it. Brothers Andy and Charlie Nelson are reviving a once-dominant Tennessee distillery, Nelson’s Green Brier, that their great-great-great grandfather made popular before prohibition brought it to an end nearly 100 years ago. Learn more about their story here. But, as much as we enjoy a good story, our main interest is what’s in the glass. And, in this case, it’s good stuff. Until their distillery is up and running, the Nelsons are using a hand-selected blend of whiskeys distilled by Master Distiller Greg Metze, of MGP, who has also made whiskeys for critics’ darlings like High West and Bulleit. Belle Meade is an approachable, high-rye bourbon with notes of sweet, spicy caramel, and stone fruit. And, it makes a great Manhattan. Look for it soon at Beer Run, The Whiskey Jar, and Commonwealth, among others.